Each country makes its own rules in this regard, and the rules sometimes change, so it is wise to know before you go. Note: Check to see if you need a visa. Although my itinerary did not have any visa requirements, yours may. 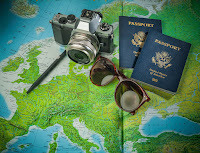 Apply for any visas required by the countries on your itinerary early on. The process can be time consuming. paying for a hotel or car rental, those fees can add up quickly. I also recommend calling your credit card company a few days before departure so they can note your itinerary and purchases won’t be declined for suspicion of fraud. The best type of card to carry on a European cruise is a "chip and pin card”. With this type of card you need to enter a four-digit PIN when you make a purchase. 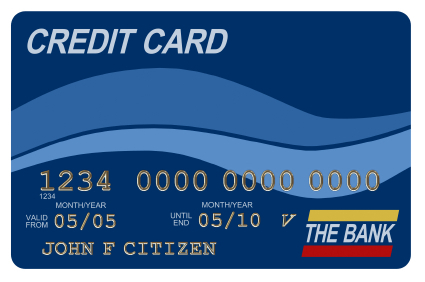 (This is different than the “chip” cards that most of us in the U.S. carry.) Since these cards are not as prevalent in the U.S. as they are in Europe, don’t worry too much over it. Your card should however, have a chip. and you should consider adding one. Take along a plug adapter to utilize chargers or small appliances with which you may travel. The ships have the right kind of plugs, but hotels [on pre- or post-cruise stays associated with your European cruise] do not. Now is a good time to look into phone and texting plans with your cell phone provider. You can of course purchase internet packages onboard, but you're still going to want to know how your provider will charge you for texts and calls not made through wifi. Last, but not least, now (weeks before departure) is the time to break in a comfortable pair of walking shoes! This is a must whether you expect to cover some ground in a major city or wander the cobblestone walkways of a little town. Nothing can ruin a vacation quicker than bloody and blistered feet from those cute shoes you purchased and packed before trying them out for any length of time!